Austin, TX – November 2, 2015 – Major global IT vendors – including leading hardware, systems software, eCommerce, big data, cloud, network, telco and systems integrator companies – have little wisdom, advice or vision to offer their customers and prospects when it comes to block chain technology, according to a survey Searching in Vain for the Block Chain just conducted by enterprise IT specialist consulting firm Lighthouse Partners. Lighthouse Partners, Inc. Principal Peter Harris conducted a simple survey of 100 major global IT vendors, searching each company’s website for the “blockchain” term. Some 77% of those companies had no mention at all of the innovative technology, a figure that rose to 85% when management consultancies and IT analysts were removed from the results. Interest in block chain (also often written as a single word – blockchain) technology has taken off in recent months because of its promise to simplify the technology infrastructure needed to run financial services, healthcare, legal services and government. Business media reports on the technology are appearing daily, more than 25 major banks are investigating its uses, around 100 startups are developing block chain-based applications and nearly $1 Billion of venture capital has been invested to date (a figure similar to investment in the internet in its early years). Moreover, the influential World Economic Forum is a fan. According to its September 2015 report “Deep Shift – Technology Tipping Points and Societal Impact,” it believes that block chain approaches will impact global commerce in a big way, predicting that 10% of global gross domestic product will be storied in block chains by 2027. But that’s a prediction that won’t play out, says report author Peter Harris, Principal at Lighthouse, unless major global IT vendors catch up lost ground and engage with the new technology and with their customers and prospects on how to leverage it. As the survey points out, right now, most major global IT vendors have nothing to offer their customers and prospects when they come looking for guidance. Those that do have mainly ‘what is the block chain?’ blog posts. Having followed the business media, customers for the most part know more about block chains than the major global IT vendors that they traditionally turn to for forward thinking and solutions. In order to address the lack of understanding and initiatives relating to block chain by the major IT global vendors, Lighthouse Partners – which since 2000 has worked with leading technology innovators to bring their products to market – has begun to offer its expertise to them in order to accelerate their endeavors. Lighthouse Partners intends to follow up this survey with additional more focused research into how major global IT vendors are engaging in the block chain space, and encourages companies to get in touch to discuss their approaches and intent. 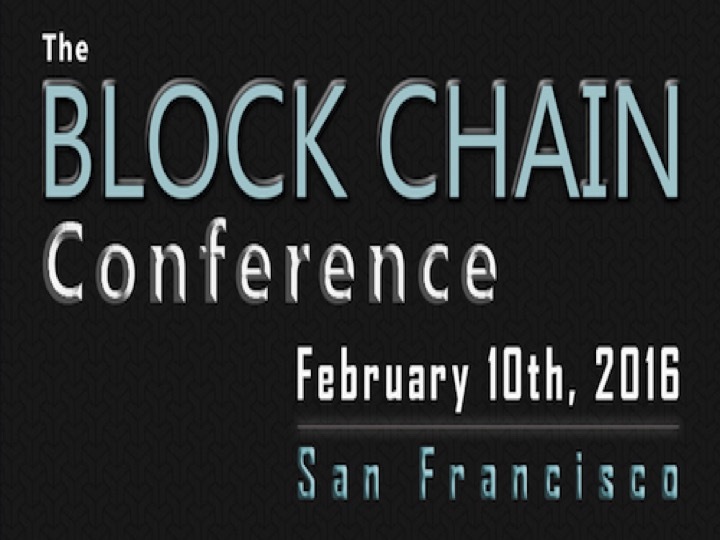 In addition to consulting, Lighthouse Partners is producing The Block Chain Conference, to take place in San Francisco on February 10, 2016. A major goal of the conference is to encourage the necessary dialog and engagement the enterprise IT ecosystem – both vendors and users – and the startups innovating in the block chain space. To download the complete survey and to contact Lighthouse Partners, visit http://lighthouse-partners.com/resources.html. For more information on The Block Chain Conference, visit www.theblockchainconference.com. Founded in 2000, Lighthouse Partners is a business and technology consulting firm advising on positioning of innovative enterprise technologies, with specific focuses on go-to-market and growth strategies involving partnerships, thought leadership creation and events. More information is available at http://www.lighthouse-partners.com. Massing Works is an evolution of Jen Massing Harris, a 20 year techno logy marketing and communications veteran and founder, Massing PR, LLC , The Agency Alternative since 2002. Recently relocated to Austin, Texas, Massing Works brings established international networks of key influencers to create the business ecosystems required to grow a company’s brand awareness and increase sales, gain new strategic partners and expand operations. Massing Works provides CMO/ VP, Marketing as a Service offering for startups or organizations looking to build a marketing function in an accelerated and economical way. We allow companies to benefit from very experienced professionals on a part time basis while they bootstrap.